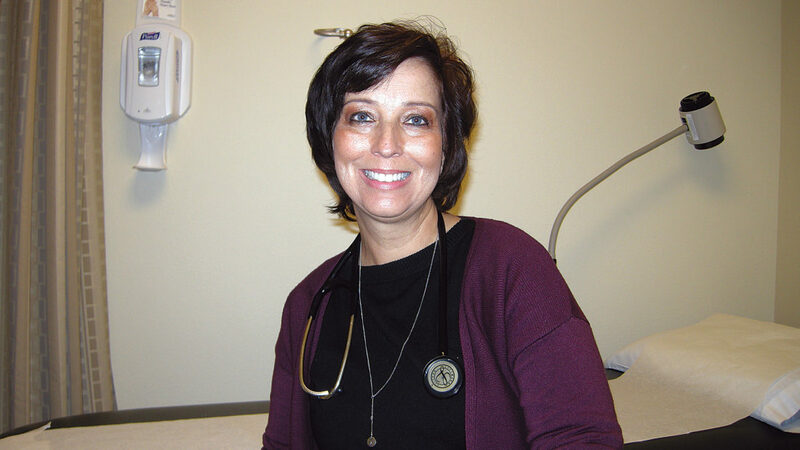 Andrea Johnson/MDN Lori Wolff, physician assistant, is now working at Sanford Health Highway 2 Clinic. 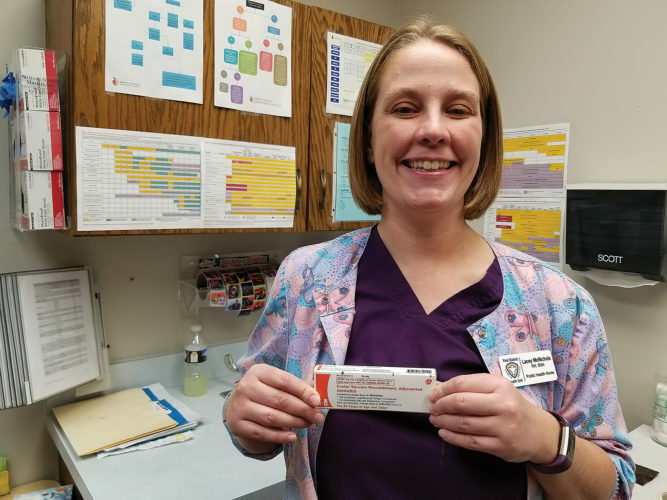 It was only her first day at Sanford Health Highway 2 Clinic, but certified physician assistant Lori Wolff already had lots of patients lining up to see her. Wolff had made the move to the clinic from another medical provider in the area and some of her patients had followed her. Wolff said many medical institutions advertise their commitment to health and healing, but “Sanford has such enthusiasm” about its mission that she is enthusiastic about working here. A physician assistant provides primary medical care to patients of all ages, whether they need an annual exam or a flu shot. She will refer patients with more serious medical concerns to a specialist. 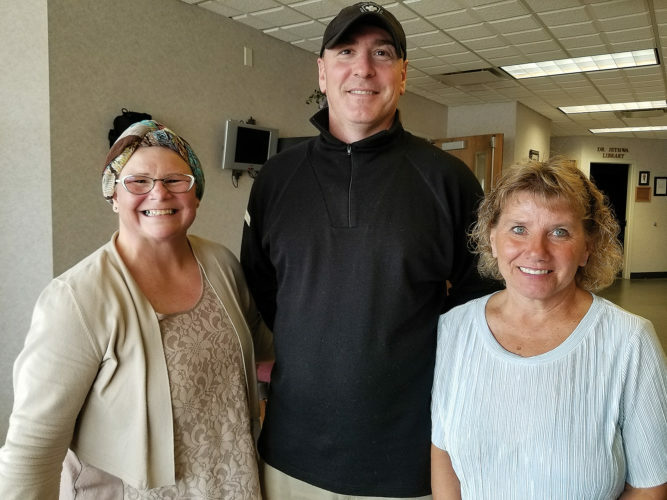 “We see them when they’re healthy too,” said Wolff, who advises that patients establish a connection with a regular medical provider. 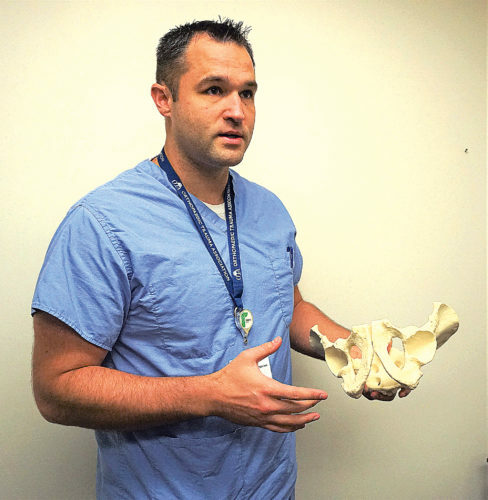 Wolff has a long history of working in the medical field. 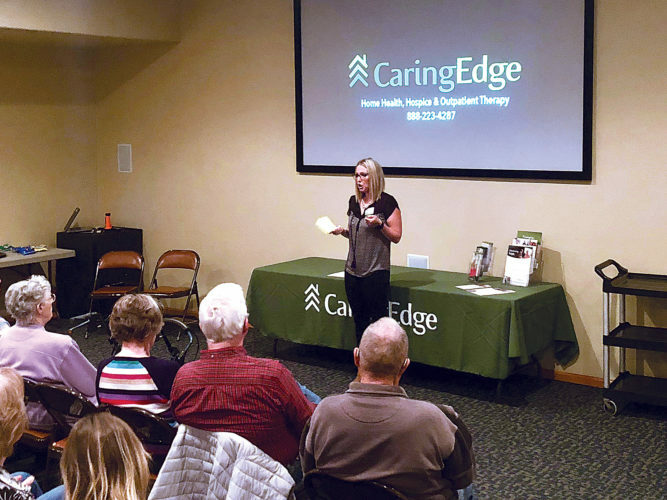 She said she started out working as a paramedic, then eventually went to nursing school and became a nurse and then returned to obtain certification as a physician assistant. 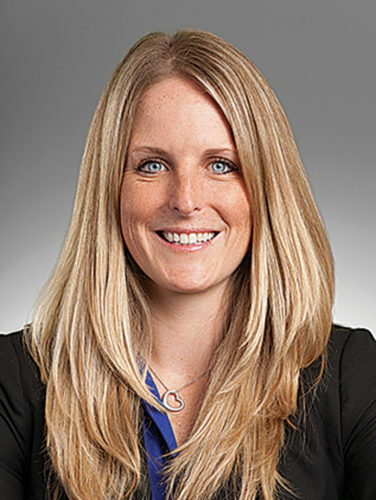 Born and raised in Elgin, she attended the University of North Dakota in Grand Forks. She has lived in Minot for 33 years and is married with two grown children. 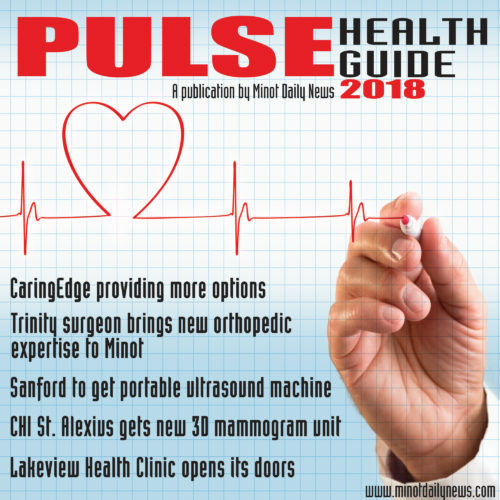 She is looking forward to continuing to serve the community at Sanford Health Highway 2 Clinic in Minot.